Personal Care is another name for hands-on care. Grooming – examples include brushing hair, putting on lotion, filing long nails, etc. The level of assistance will be discussed with the Registered Nurse during the initial assessment. 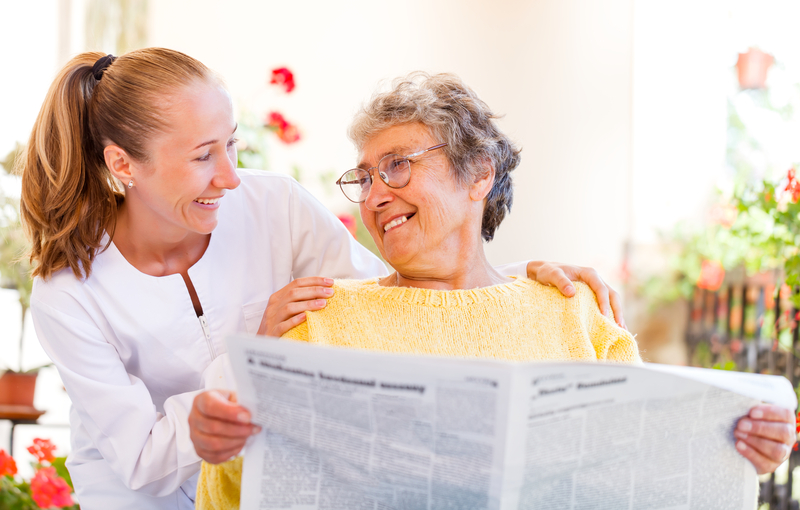 The extent to which a client needs assistance depends on their level of mobility, need, and even level of comfort.